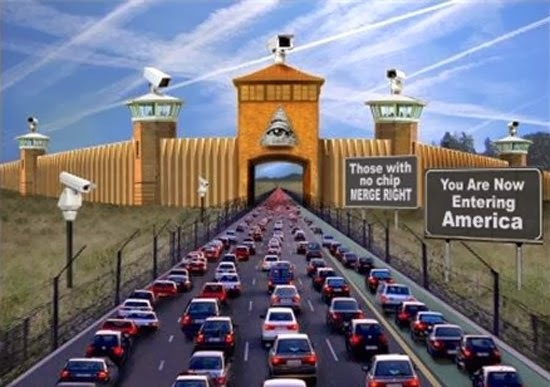 For the government the little black “Mileage Box,” is a twofer for for the Big Brother mentality of the US government, they can tax you for every mile you drive and they can track you anywhere, at any time they want. Should come in handy when the government eventually declares martial law and decides they don’t want preppers, survivalists or anyone that decides the government doesn’t own them, to be allowed to go off the grid to protect themselves from Big Brother. As of now the program is voluntary and the ACLU and Tea Party groups are actually both concerned about the same issue, which should be a major red flag alone, but that isn’t stopping Congress from considering making these black box tax and track. It also isn’t stopping states like Oregon from going right ahead and testing the idea out as the video news report shows below. Slowly but surely they are turning America into a police state in the name of “this is what is best” and so many mindless morons are simply following along and ignoring the implications of these types of devices, implant chips, GPS on your phones, and chips in your animals, all ways the government can use to ultimately track you whenever they decide they need has arisen.